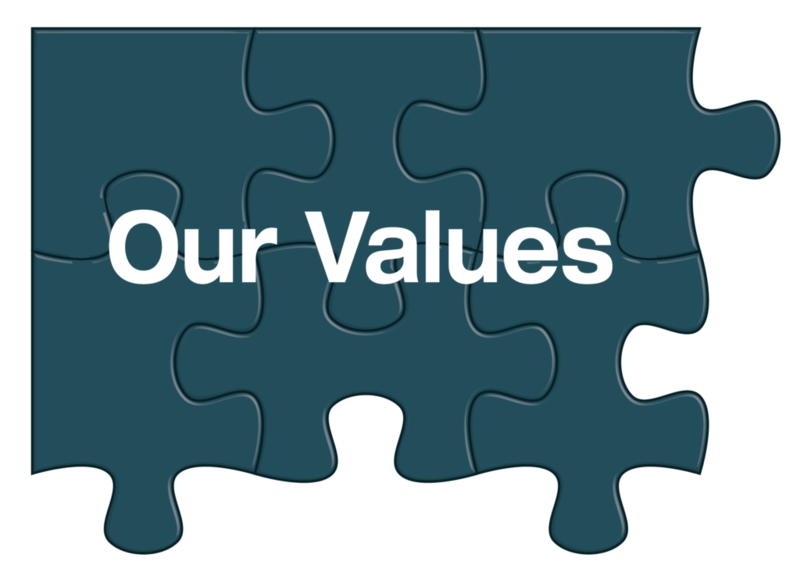 MITech is committed to the highest level of ethical values and standards achieved by leadership, training, individual accountability, and collective growth. Our Team members and their families, starting with a focus on everyone returning home safely. Maintaining strong business integrity. Including measures of delivering high value, innovation, and dedicated support. Open and honest collaboration seeking feedback from our customers, suppliers and related business community. Upholding the applicable laws and regulations of the regions where we conduct business, noting our responsibility for safety, the environment, employment, and fair trade.